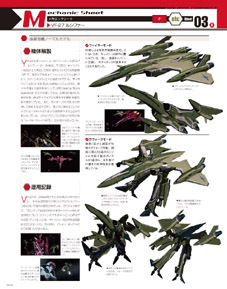 It was announced last week at the Macross Frontier Blog that Macross Chronicle Magazine No. 31 was already on sale. 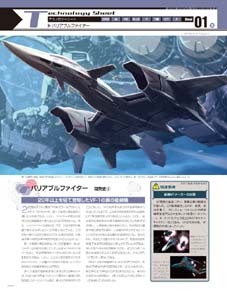 Macross Chronicle 31 will feature the Quadluun Row from the Macross SDF1 series in its Mechanic Sheet portion. 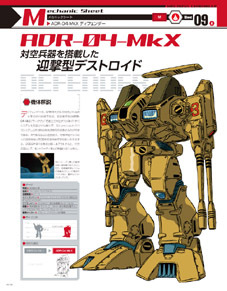 I'm actually confused with the Quadluun series of mecha with regards to what the last three letters of its name are. 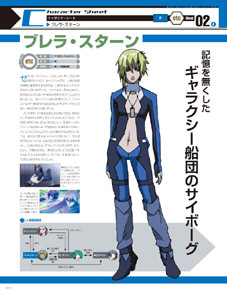 Some articles refer to it as Quadluun Rau (used by female Zentradi in Macross SDF1) while others Quadluun Rea (Macross Frontier's Clan Clan's mecha). 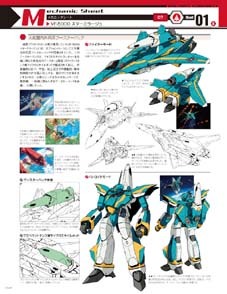 Now in the very Official Macross Chronicle that gives further explanation to the series, they refer to it as Quadluun Row... weird. I'm inclined to think that its just a typo and that it should really be spelled as Rau. 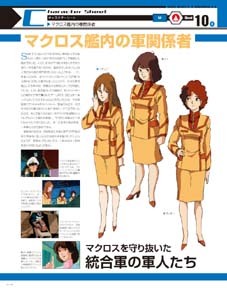 One character sheet will feature Macross 7 Bridge Operators Miho Miho and Sally Ford. 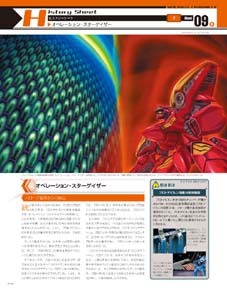 Along with that was a sneak preview on Macross Chronicle 32 which was going on sale on Oct 1, 2009. 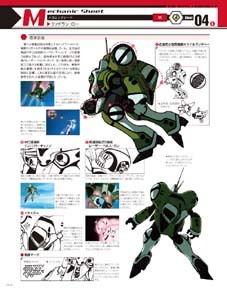 History sheet will discuss Operation Stargazer of Macross 7. 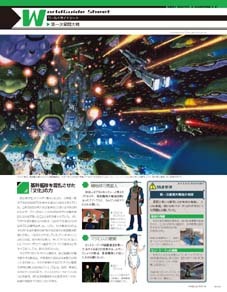 This was the military assault on the protodevlin stronghold in the Varauta star system by military personnel of Macross 7 under the command of Maximillian Jenius and with the participation of Fire Bomber. 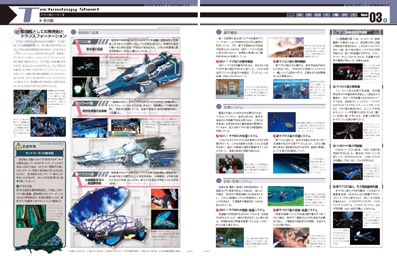 The world guide sheet in Macross Chronicle 32 will discuss the first space war in Macross. Character sheet will also have Luca Angeloni himself. 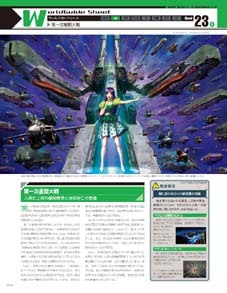 Then there was a sneak peak on Macross Chronicle 33 which was going on sale on Oct 15, 2009. 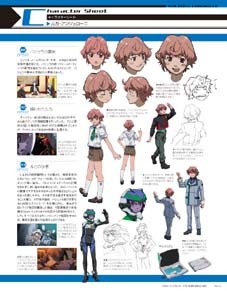 A character sheet subject in No. 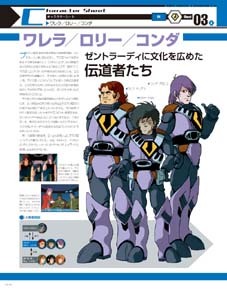 33 will feature Zentradi spies turned defectors, Warera, Loli and Conda. 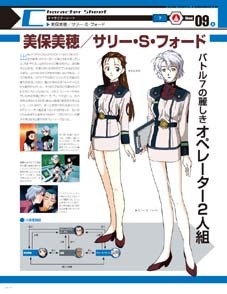 Their names are actually an inside joke by the Macross Creators, if you combine it it forms the exclamatory sentence: We (warera) Lolicon (are p*edoph*iles) da! 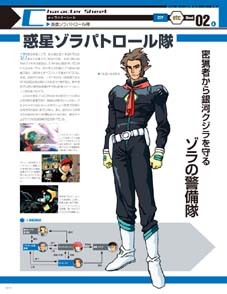 Character sheet will have Antares I squadron Leader and VF-27 pilot, Brera Stern. 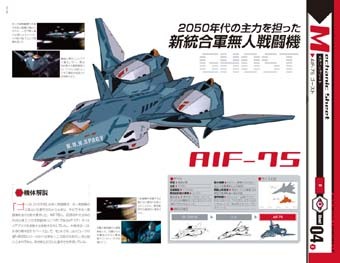 Along with that in the Mechanic sheet is his posse, Antares squadron's VF-27 Lucifer, the cannon fodder variant. 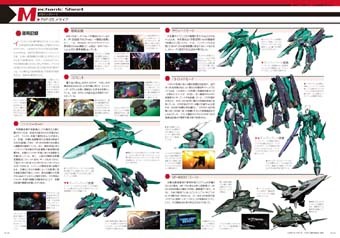 Mechanic Sheet will also have the flag ship of SMS, the Macross Quarter. 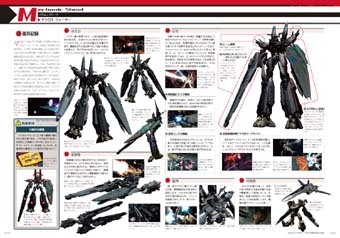 You can actually order the Macross Chronicles from HLJ.